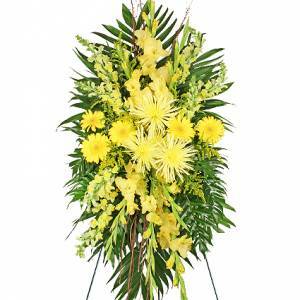 Elegant Standing Sprays provide a very personalized tribute. 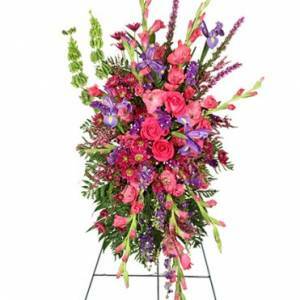 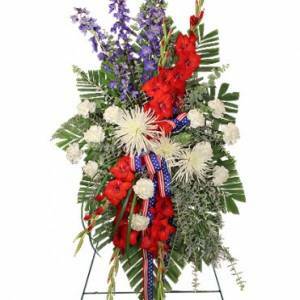 A Standing Spray is an arrangement of fresh-cut flowers on a wire stand and traditionally positioned near the casket. 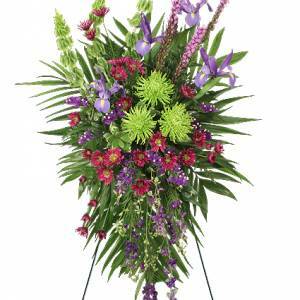 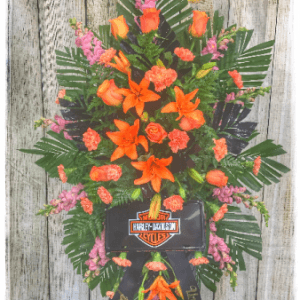 A lovely spray of flowers is a beautiful and touching tribute to the deceased. 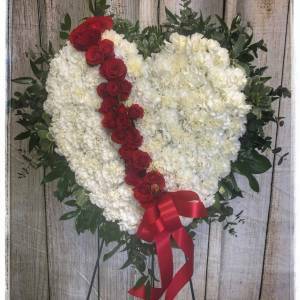 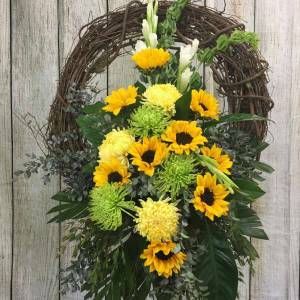 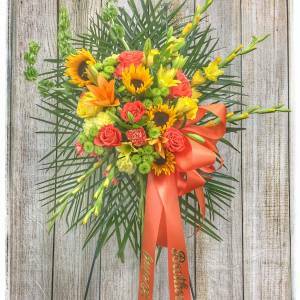 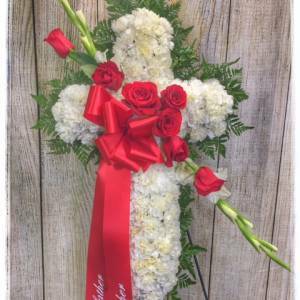 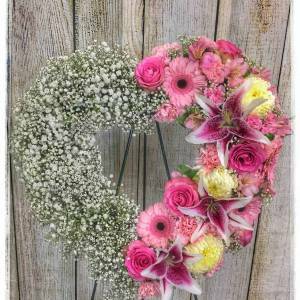 If you’re looking for a sympathy arrangement that will stand out, a funeral wreath makes a wonderful addition to any memorial service. 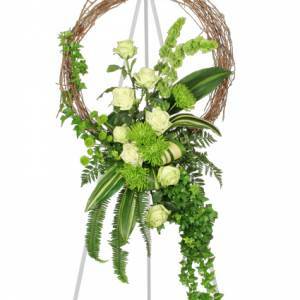 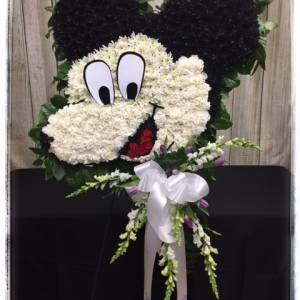 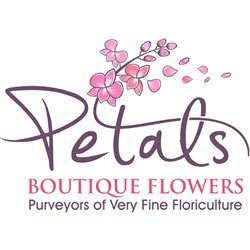 Wreaths of flowers are also appropriate for viewings and burial services.